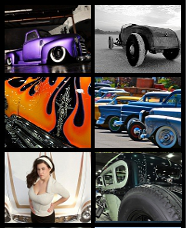 Are you a “do-it-yourselfer” (DIY) hot rodder? Do you wrench on your own cars? Well, this is a DIY’er to the max. 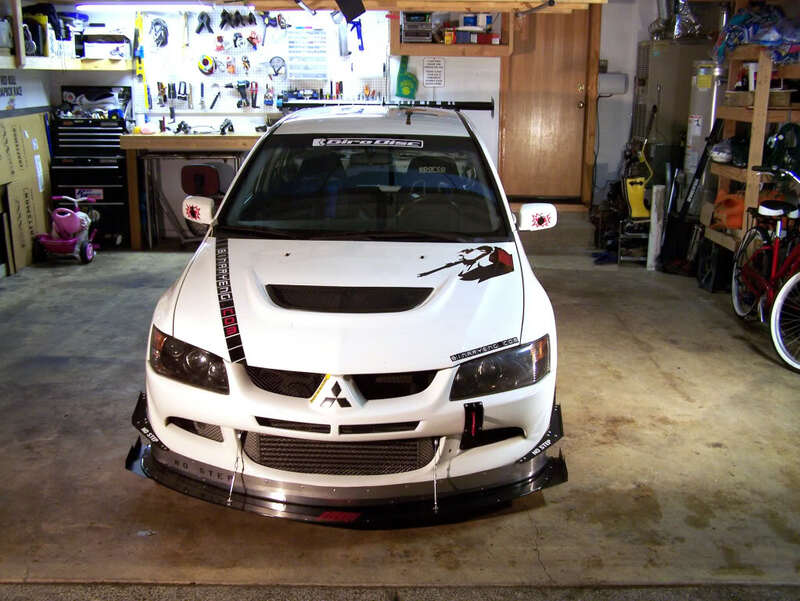 I came across pictures of Jared Drinkwater’s Mitsubishi Evolution on NASIOC.com, a Subaru enthusiasts forum of all places. I’m a huge fan of the Mitsubish Evo for sure, but I was blown away at Jared’s engineering and build skills. Jared is like the ultimate do-it-yourselfer. 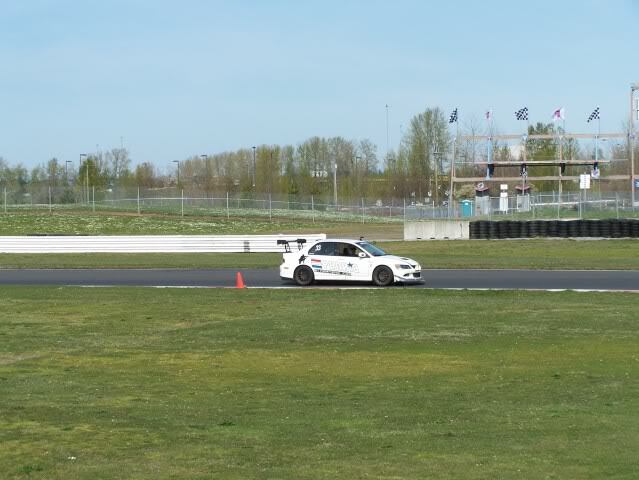 He is a Mechanical Engineer by day, by night he engineers parts for his Evo, which he races on road courses. Jared makes his own aero parts, race seat rails, fire extinguisher mounts, rebuilt his own engine (with a stroker kit and bigger turbo) and more. Dig these pics of his ride and Binary Eng parts you can buy for your own Evo. Jared’s “Binary Engineering” Mitsubishi Evolution in his new race livery. Of course, he designed and applied these decals on his own. 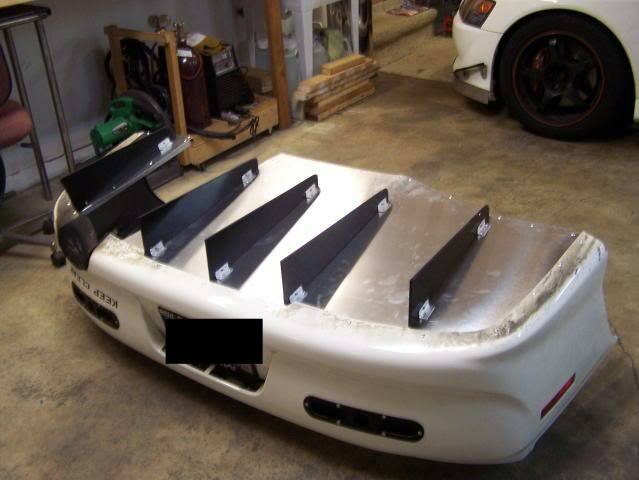 Dig the front aero package, designed and built by Jared using lots of aluminum sheet and carbon fiber. This was the stock front bumper. Jared has added a tow hook (just in case he needs help getting out of a sticky situation on the track), aluminum airdam with a carbon splitter and carbon canards. Aggressive, functional and homebuilt. I dig! Scope out the rear diffuser. Again, aluminum and carbon fiber, a theme to most work on the Evo. 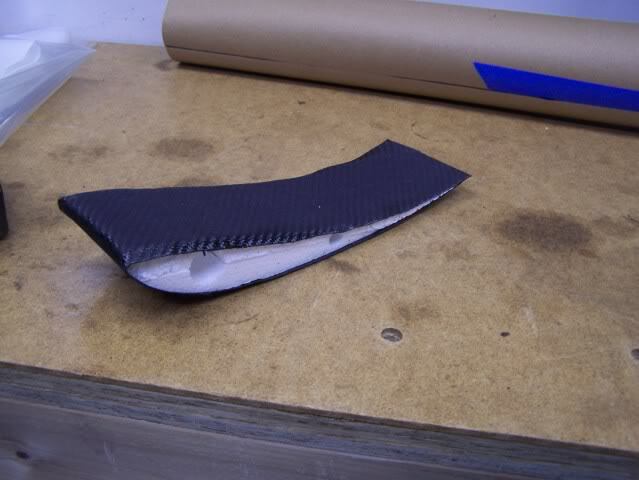 Carbon fiber canard with foam core. Cool! I love this stuff, having grown up around my dad working with fiberglass and carbon fiber. 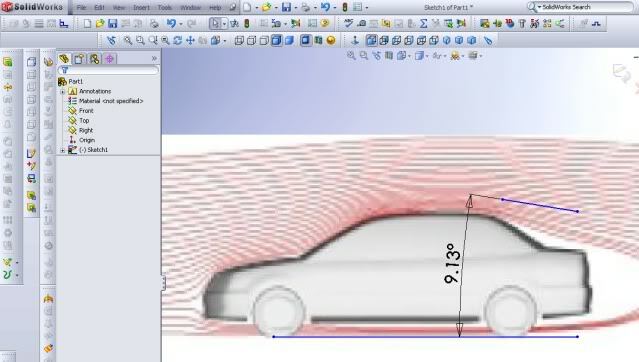 There is a lot of work involved in composite material fabrication. I love this engine bay with its military aircraft theme. Very cool army green valve cover with the new displacement (2.3L) and engine code (4G63) making up the military call out #. Cool idea! 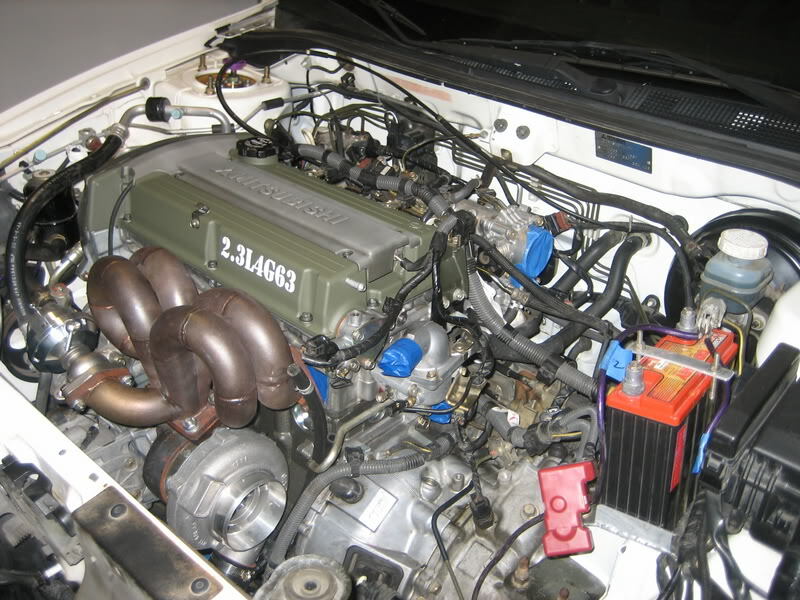 How much power does it make with the stroker setup and bigger turbo? 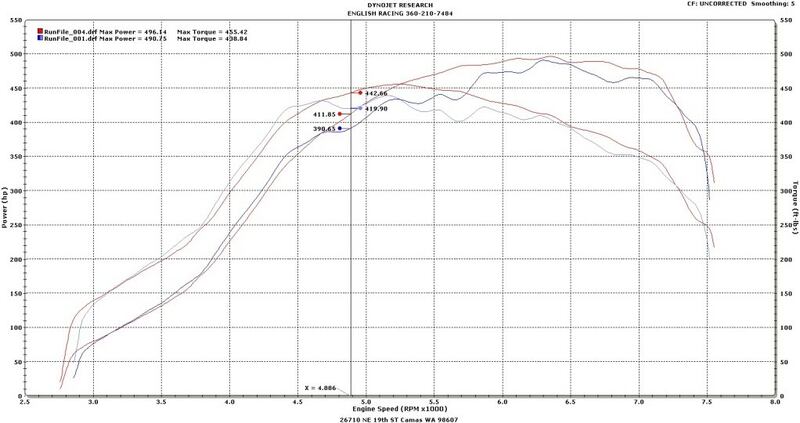 Here’s the dyno sheet, click the image to see it bigger. That’s 500hp and 450tq. Wow! Here’s Jared on the track doing his thing, carving corners. With the 265 wide sticky meats and 500hp, I’m sure this thing is a blast to drive. Check Jared’s site for videos of it on the track. I hope you liked this do-it-yourself Mitsubishi Evolution. I wanted to show you guys that the new kids on the block with their “tuner” Japanese cars are continuing the hot rodding tradition of going fast on a budget. Tell us what you think? Wanna see more? I love this Evo. I love the theme, the home engineered parts and passion put into this car. Great work Jared!